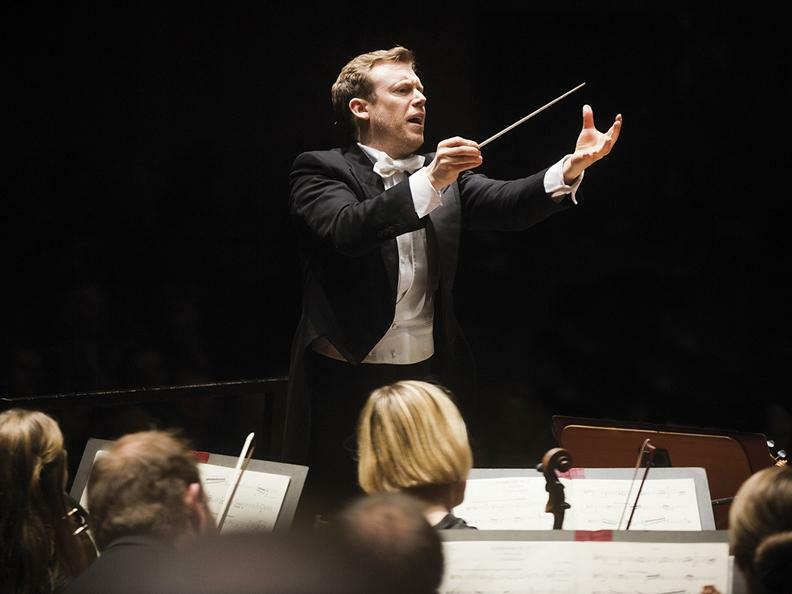 The relationship between Daniel Harding and the Berliner Philharmoniker began in 1996 under the aegis of Claudio Abbado. Two large scenes from Wagner operas frame the programme: the Good Friday Spell from the composer's last masterpiece Parsifal and Wotan's famous Farewell from Die Walküre. 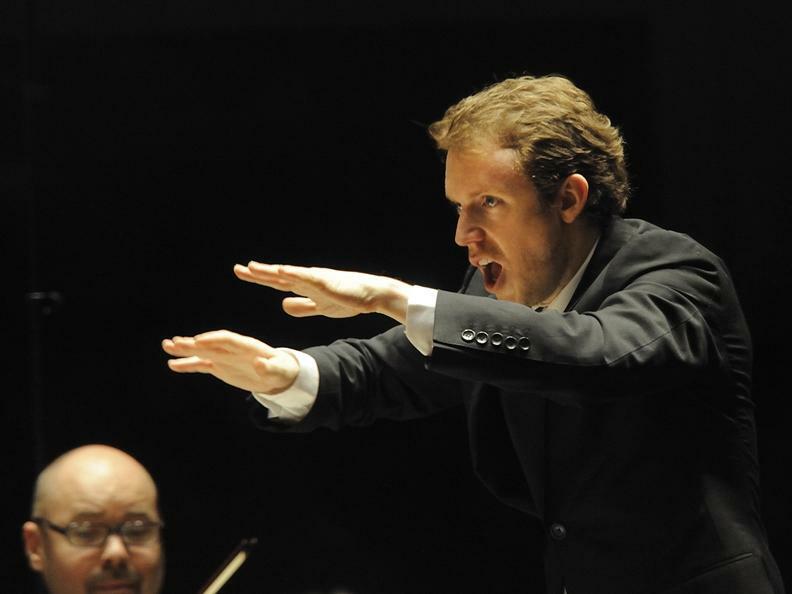 In between, Harding has chosen to place Hector Berlioz and Claude Debussy, two composers who reacted differently to Wagner's genius: the first with the spectacular Royal Hunt and Storm from Les Troyens and the Love Scene from the "dramatic symphony" Roméo et Juliette. In the Prélude à l'après-midi d'un faune and the Pelléas et Mélisande Suite, Debussy overcame Wagner's influence through a refined art of subtle evocations.